Energise Media is a corporate video production company based in St Albans, Hertfordshire, under 20 minutes from central London. Our location also benefits from having fantastic road and airport links allowing us to deliver projects across Europe and beyond. We combine professionalism with flexibility, an incredible passion for filmmaking and storytelling with genuine creativity, and commercial awareness with the drive to deliver compelling, brand-enhancing Corporate Videos that surpass our client expectations. The founding Directors have over thirty years experience filming with some of the UK’s biggest companies, so you can be sure your project is in very safe hands. At Energise Media we absolutely love video. We’re hugely passionate about creating engaging videos for every single client. For us your video is a great chance to tell a fantastic story and to ensure the audience is moved by the content. Whatever your call-to-action and whatever your objectives, we’ll help you produce a film that delivers on these. But don’t take our word for it – see what our great clients had to say about us. Our location in St Albans was purposefully selected to offer the convenience and quality of London based video production companies but at a fraction of the cost, allowing us to pass significant cost savings to our customers. If you’re fed up overpaying for London video agencies, then talk to us and see how we can deliver a project to the same quality for significantly less budget. Energise Media is a flexible company – able to respond quickly to your video production needs and adapt our services to your brand, objectives and ambitions. We’ll walk you through every step of creating a video and make sure the process is straight forward, without associated jargon and technical talk. It’s this straight talking honest approach that has led to significant growth through referrals and repeat business and is something we treasure at Energise Media. We’ll handle every aspect of your video production, from initial planning, scripting and storyboarding through to post-production editing and distribution. What’s more, we’re dedicated to delivering our high-quality corporate video productions within your budget – and deadlines. Our goal is simple – to help you plan and deliver engaging, impactful corporate video communications that add tangible value to your marketing, sales, PR or training strategies. Our videos are cinematic, bespoke and unique to each client – meaning you’re sure to stand apart in your business sector. We love what we do and this passion is reflected in the standard and creativity of the videos we produce. Take a look at what our clients have to say about working with Energise Media for their corporate videos. A significant proportion of our corporate video work is repeat business, highlighting the strong relationships we forge with our customers by ensuring their expectations are surpassed for every project. If you’ve got an idea for a video – no matter how vague – we’d love to hear from you. We’re passionate about turning your visions into reality and can help you develop a storyboard, come up with concepts and make sure your corporate video is perfect for your precise marketing and business needs. At Energise Media, we take time to understand your business, your brand and your customers so that we can deliver a corporate video production that not only meets your requirements, but also astounds and delights you. Meeting your expectations is a given – exceeding them is our speciality. We’ll help your company stand out from the crowd, at the same time as engaging employees, stakeholders and customers in your business and brand. 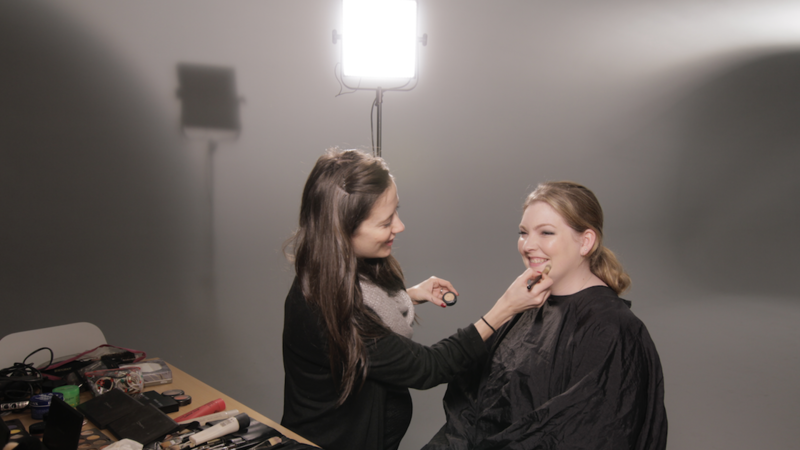 Whether you require a suite of training films, a corporate video, event filming, special effects or motion graphics, YouTube films or anything video related – talk to us to find out how we can bring your visual communications to life.